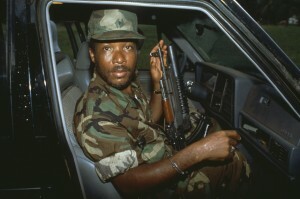 In 2007, freelance reporter Jonathan Jones came across a striking one-line description of the West African nation of Liberia in a history book, The State of Africa. His curiosity piqued, Jones went looking for the history of the tire company’s operations in Liberia. But there were no books to be found. 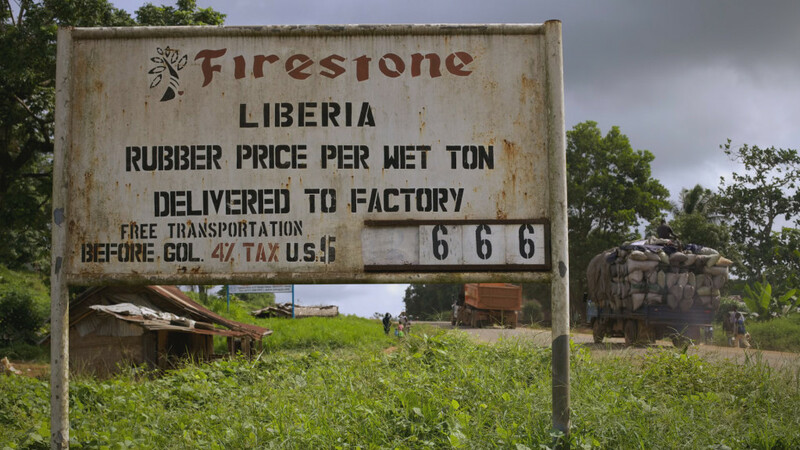 That’s when the seed was planted for an investigation that would span the next seven years and would unravel the relationship between Firestone — the largest private employer in Liberia — and Charles Taylor, the Liberian warlord infamous for his use of child soldiers. 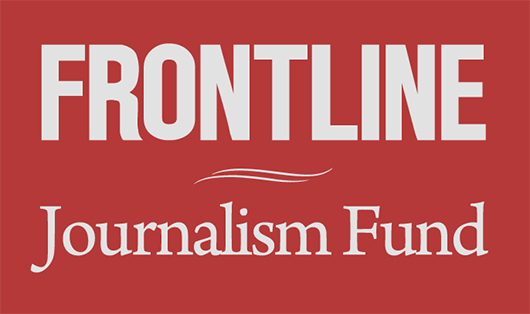 Ultimately, working with ProPublica reporter T. Christian Miller and FRONTLINE producer Marcela Gaviria, Jones uncovered the details of the deal Firestone struck with the warlord — how it agreed to pay millions of dollars to Taylor in exchange for being able to operate (money that, in Taylor’s own words, provided the “financial assistance that we needed for the revolution”), and how Taylor turned the plantation into a rebel base that he used to wage war. To get there, the investigative team talked with more than 100 former and current Liberian Firestone workers; more than a dozen retired expatriate Firestone senior managers who helped to run the plantation during Taylor’s rise; a Firestone attorney; dozens of diplomats, government officials, representatives of the United Nations and non-government organizations; leaders of former warring factions in Liberia; and Liberian president Ellen Johnson Sirleaf. They tracked down never-before-seen documents — lots of them, including 200 state department cables obtained via a Freedom of Information Act (FOIA) request that provided an almost day-by-day account of events on the plantation during the war as reported by the U.S. Embassy. And they uncovered a trove of hundreds of court documents from an insurance case involving Firestone that shed new light on the company’s relationship with Charles Taylor. The court documents — which included handwritten diary notes from Firestone management, confidential evacuation plans, and records of tax payments to Taylor — weighed 44 lbs. Miller, who has spent much of his career focusing on how corporations operate in foreign countries, had never seen anything like it. Gaviria was also stunned by what the team had uncovered. But she was initially skeptical about delving back 25 years to scrutinize a group of Americans on an African plantation. That’s exactly what Gaviria, Miller, and Jones did. 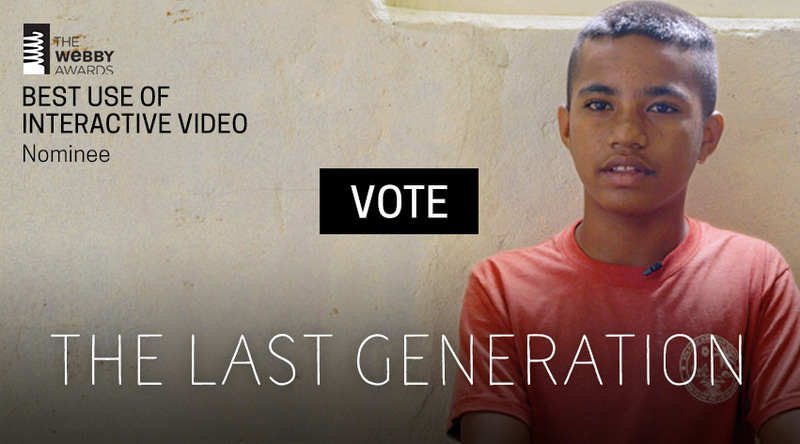 They spent the spring of 2014 locating and reaching out to more than 300 Americans and Liberians who had been involved when the paths of Charles Taylor and Firestone intersected, and worked to convince them to share their stories. But eventually, sources opened up – including former Firestone managers who spoke on-camera with remarkable candor, and even shared home videos and photos from their time helping to run the plantation. By the time the investigative team arrived in Liberia in June 2014, they had compelling, first-person accounts of what had happened on the plantation during Taylor’s rise. The investigative team had wanted to make a second trip to Liberia, but then, the Ebola outbreak in West Africa spiraled out of control and prevented them from returning. The interviews they had done there in June left a deep impression. So, the team hopes, is the end result of their investigation. The same is true for corporations operating right now in conflict zones around the world, Jones adds.